Mortgage Educators is your all-in-one mortgage education provider! We help loan officers secure their Oregon mortgage license with centralized, convenient online course bundles. Whether you are just entering the career of mortgage loan origination, or already have licenses in other states, we have an NMLS certified Oregon mortgage education course bundle tailored to your needs. The 20-hour course bundle shown below is intended for brand new mortgage loan originators, while the 4-hour state law course is crafted for loan officers actively licensed in other states. To get started, order the appropriate mortgage education course bundle today, or call us at (801) 676-2520 for more information! This course is on sale now! Already licensed in another state? 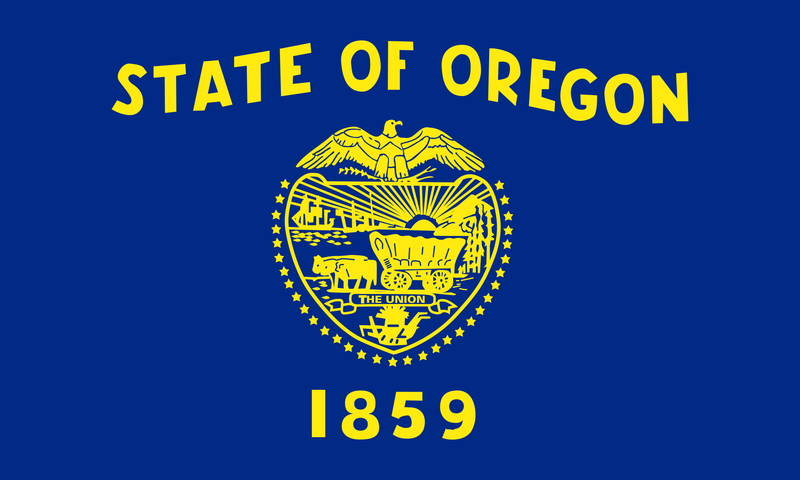 Secure your Oregon license today! Why Should I Get My NMLS Oregon Loan Originator License? A career in mortgage loan origination can be highly fulfilling, lucrative, and refreshing! Many loan officers enjoy the social dynamic and highly rewarding nature of a career as a loan officer. However, it’s not for everyone. Excelling in mortgage loan origination takes determination, strong social skills, and a constant desire to learn. If a career as a mortgage loan originator sounds right for you, order your NMLS certified Oregon mortgage education course bundle today! Oregon requires 20 hours of NMLS certified national mortgage education to be completed in order to receive a loan officer’s license. These 20 hours consist of 16 hours of national education, in addition to 4 hours of Oregon specific mortgage education requirements. Upon completing the required 20 hours of mortgage education, and passing the national exam, Mortgage Educators will report completion to the NMLS and deliver your new mortgage loan origination license! 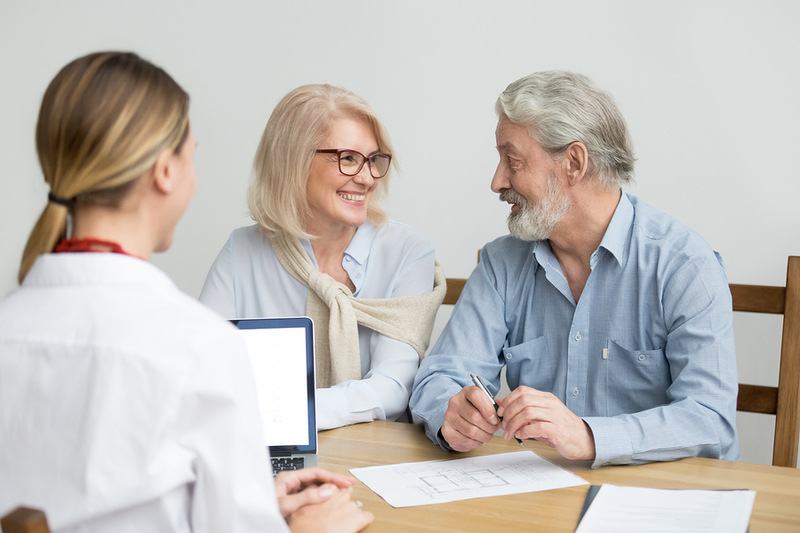 Mortgage Educators provides three methods to satisfy these education requirements, so you can complete your mortgage education courses on your schedule. You may complete the education requirements with an online instructor-led course (like shown above), a live webinar, or in a live classroom setting. Most new loan officers opt for our online mortgage education courses, which allow you to complete the education requirements at any time. These course bundles include pre-recorded video supported by slideshow presentations, and comprehensive quizzes to help you prepare for the national exam! For more details on Oregon’s mortgage education requirements, click the link shown below. What’s The Difference Between An Oregon Mortgage Broker License And Loan Officer License? Often times mortgage loan origination licenses are referred to as an Oregon mortgage broker license. While similar, this is not the appropriate license for a career as a loan officer. So, what is the difference? To state it simply, loan officers are employed by a mortgage broker. A loan officer is typically client-facing, and is responsible for providing new home buyers with a mortgage loan. We look forward to helping you in every aspect of your mortgage education. For assistance or further information, please call us or send an email today!